A.K.A Brazilian Cherry. Dense and durable and commonly used as flooring plus moldings trim, millwork stairs, and built ins associated with the flooring. Harder than maple or oak, with the color of mahogany. 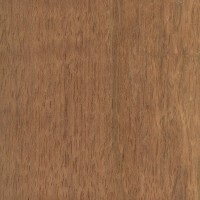 Uses- Jatoba is considered difficult to work with on account of its density and hardness, and has a moderate blunting effect on tool cutters. 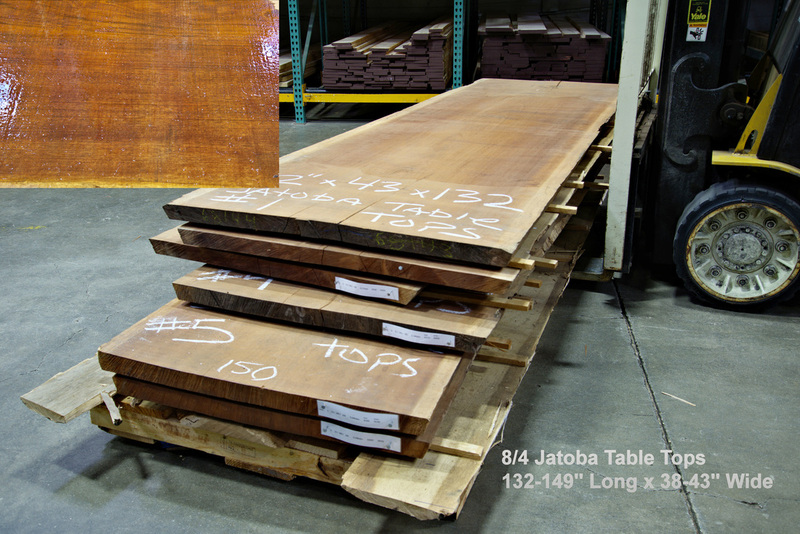 Jatoba also tends to be difficult to plane without tearout due to its interlocking grain. However, Jatoba glues, stains, and finishes well, and also turns well on the lathe. Responds well to steam-bending.